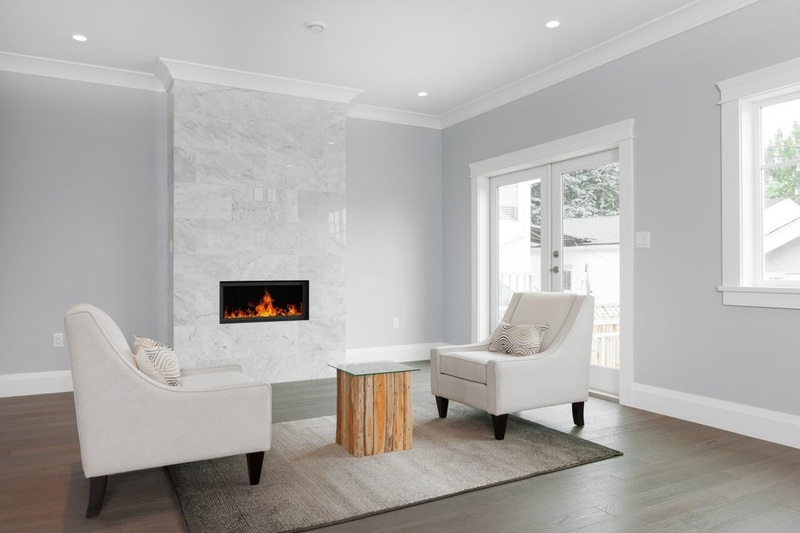 Building a new home to suit your personal style, while keeping resale in mind can be a challenge for homeowners and designers alike. 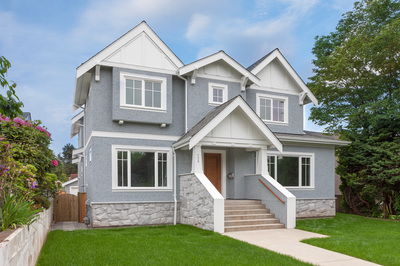 This classic, stylish Vancouver home certainly achieves both goals! 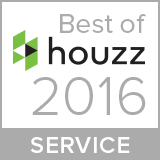 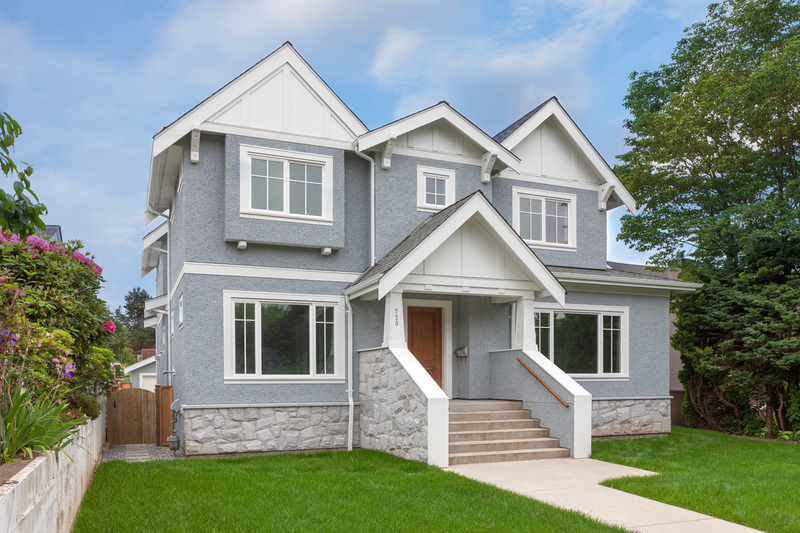 The neutral exterior stucco and natural stone are the talk of the neighborhood. 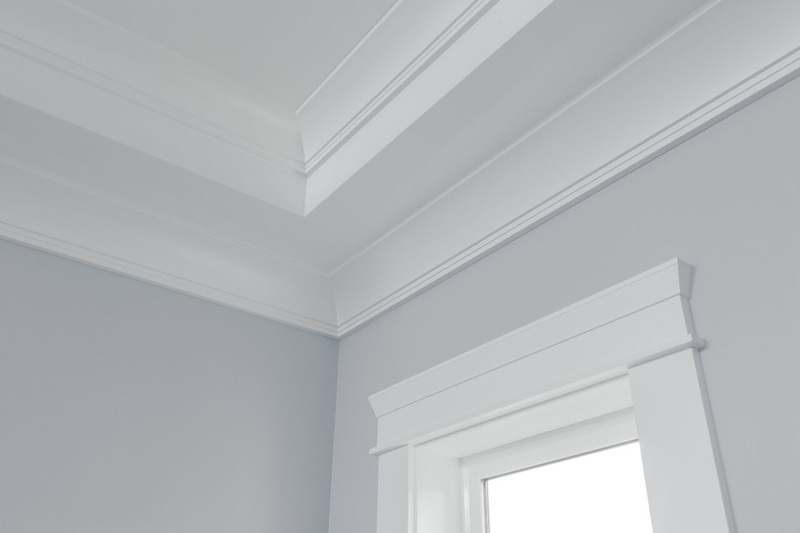 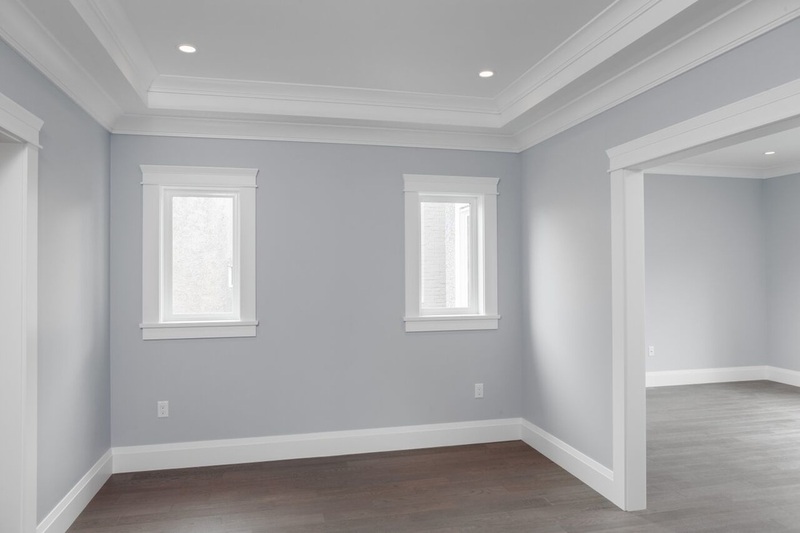 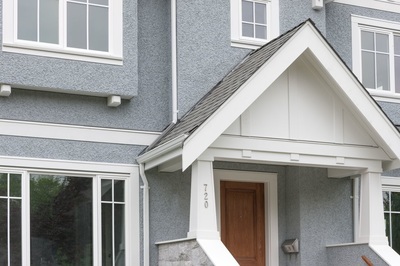 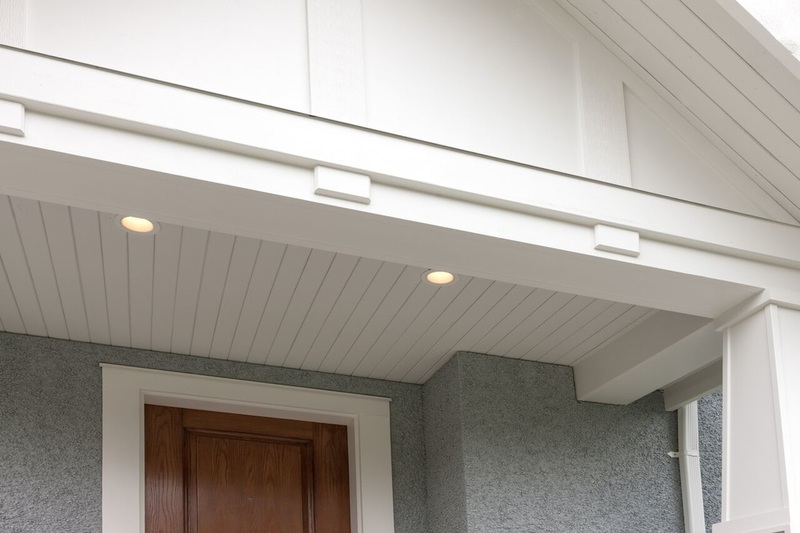 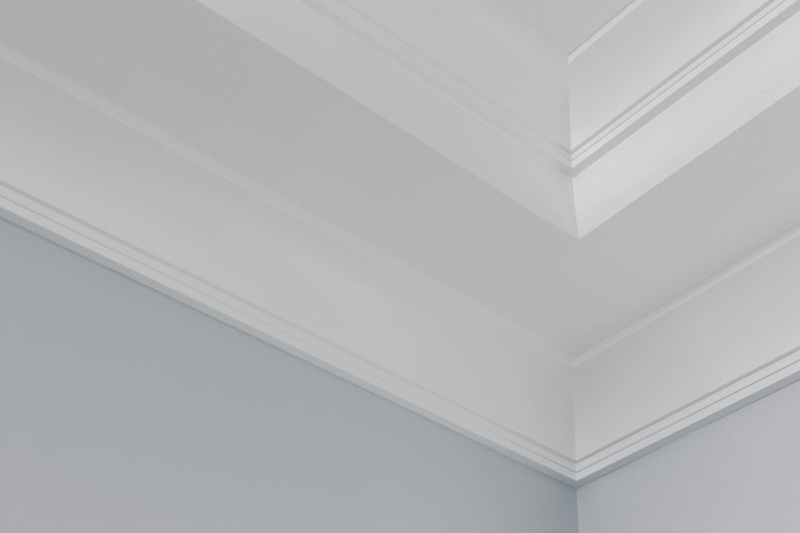 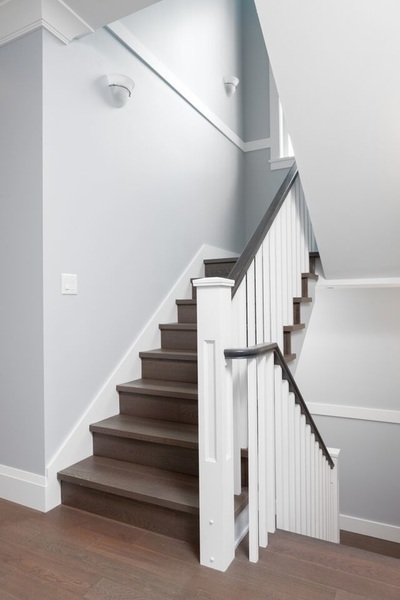 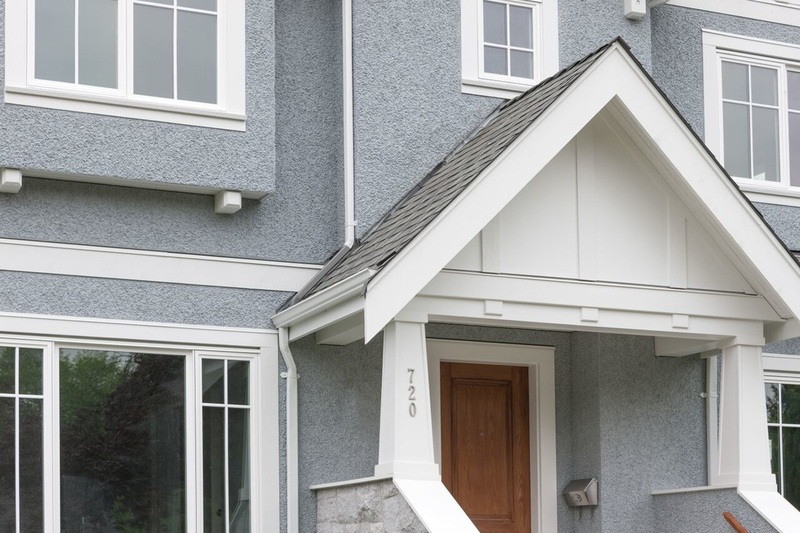 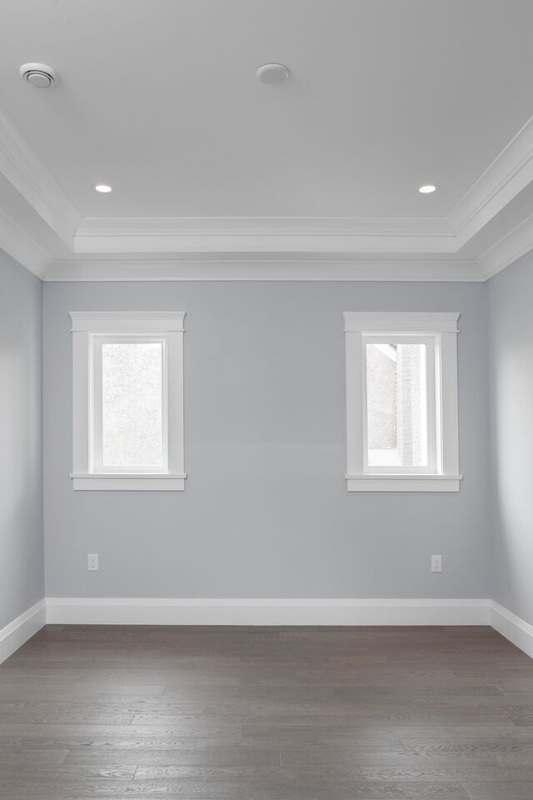 White window trim and board and baton detail complete the classic appeal of this home. 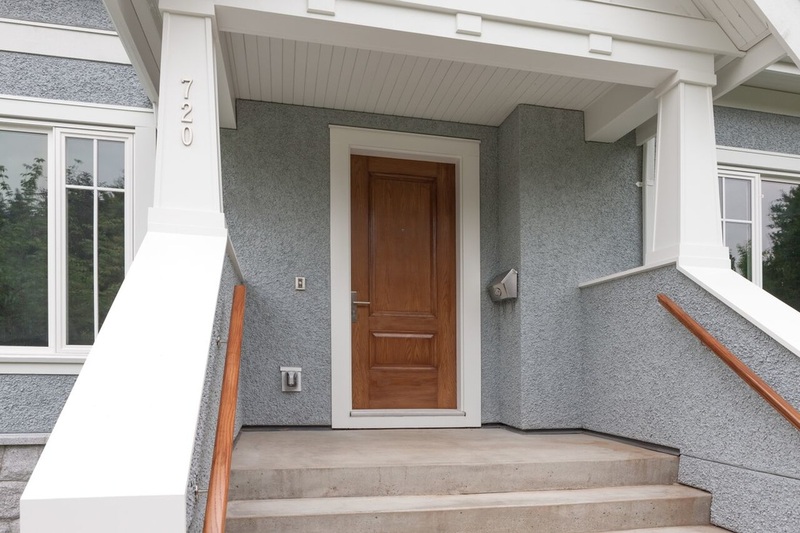 The wood-look fiberglass front door is center stage and although low maintenance, is warm and inviting. 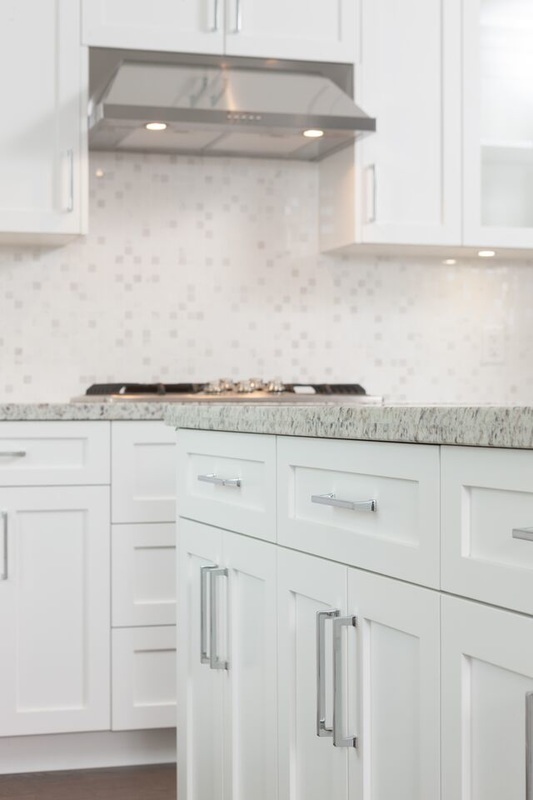 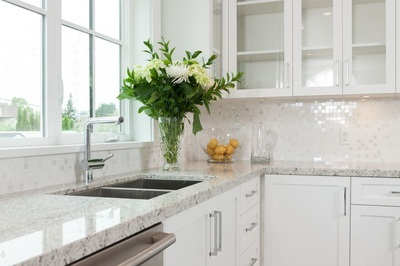 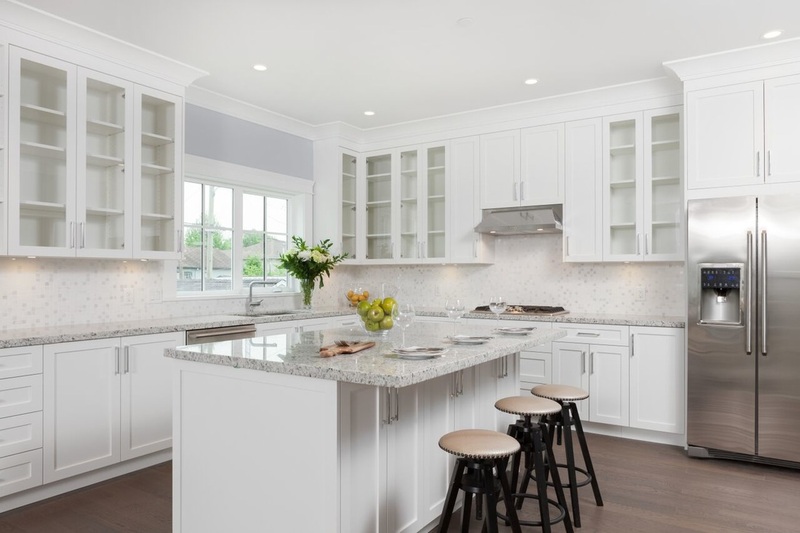 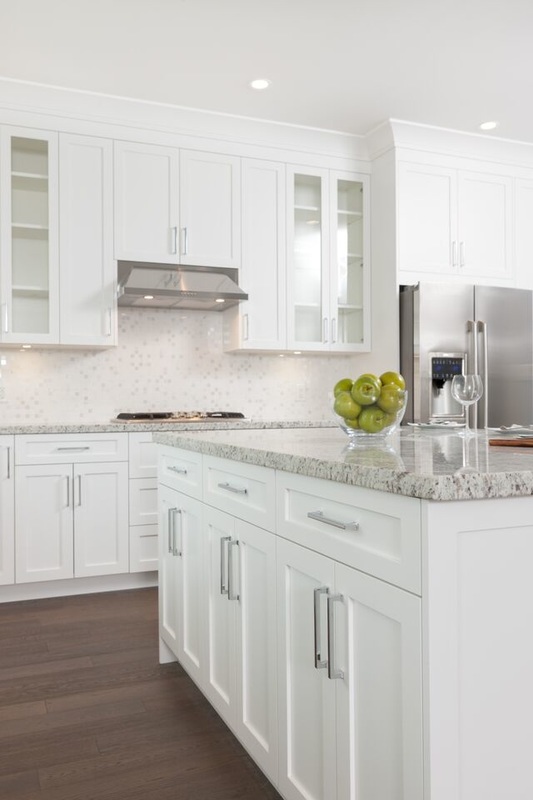 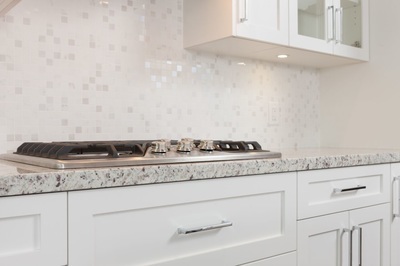 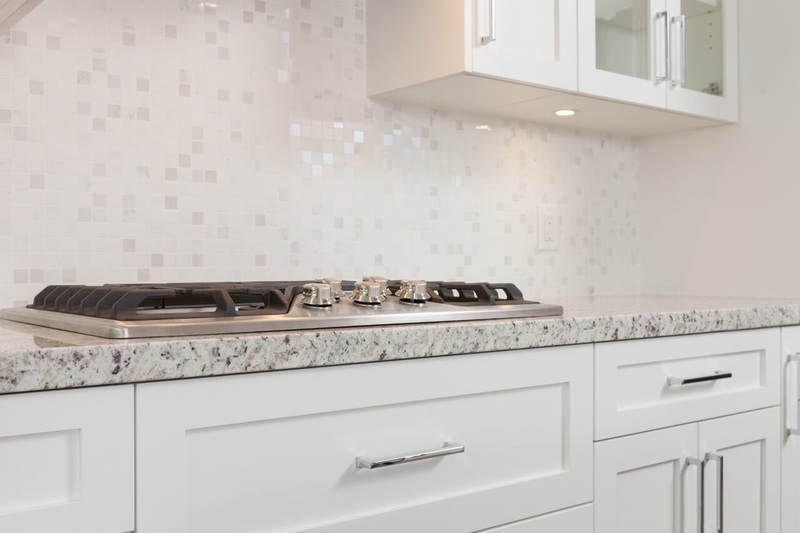 The kitchen is the star of the show on the inside, from the mosaic tile back splash with a slight shimmer, to the granite counter tops and fresh white cabinetry. 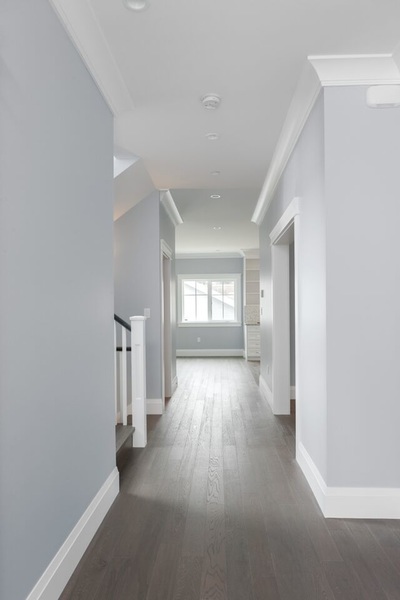 Warm grey engineered wood floors throughout offer a modern touch yet the versatility to suit any style. 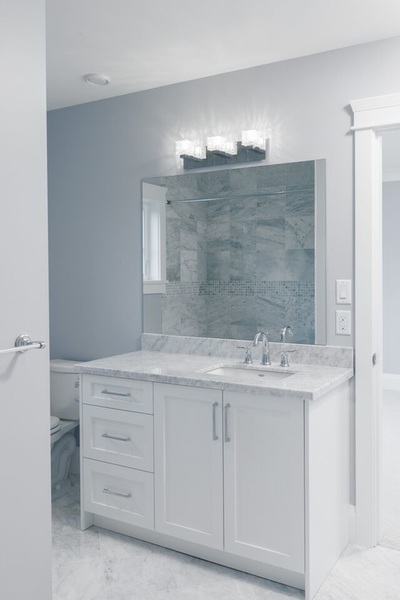 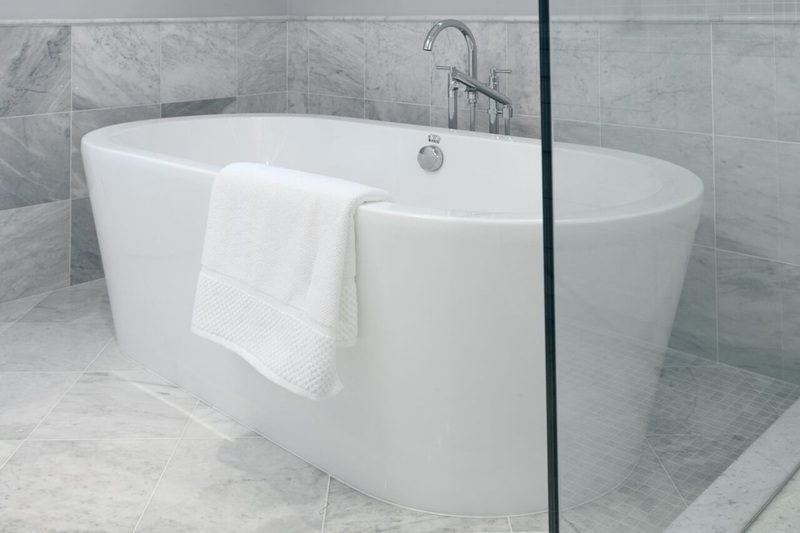 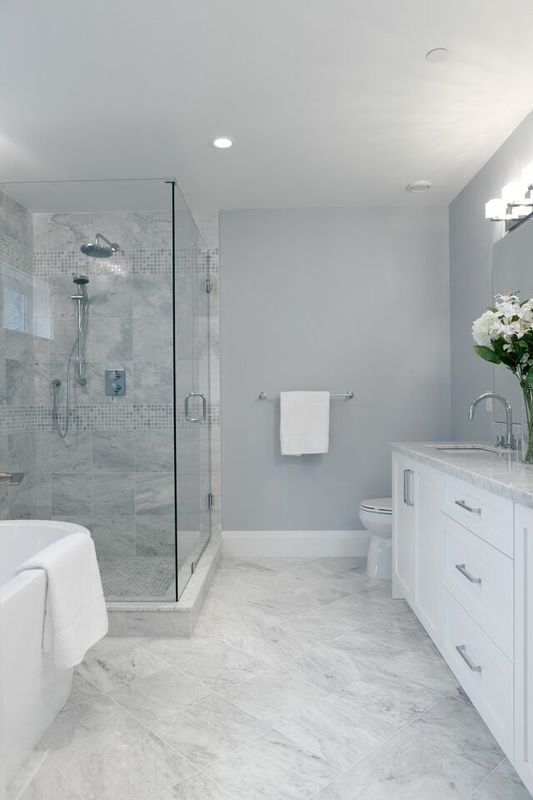 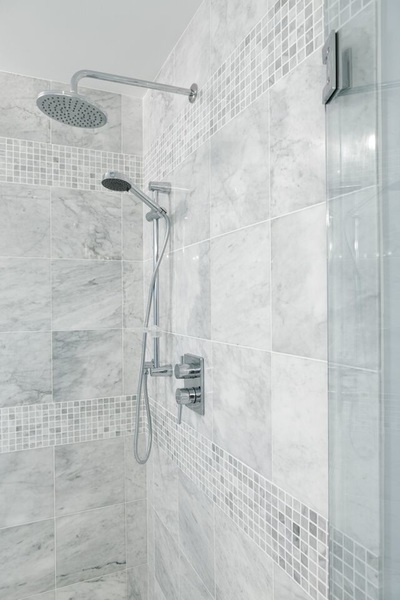 The lady of the house will have a tough time leaving her incredible master bath each morning, warming cold feet on the heated tile floor before stepping into the deep soaker tub that is as much a sculptural marvel as it is necessity. 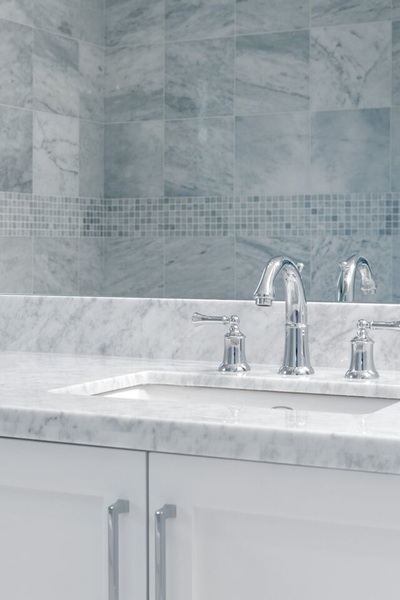 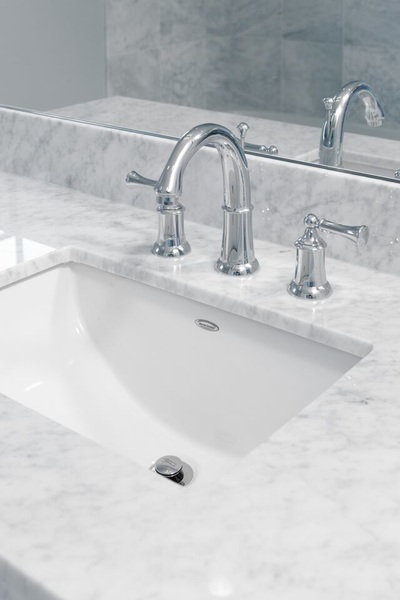 Each of the 5 baths in the home feature Bianco Carrara inspired stone and chrome fixtures that appeal to the most discerning of individuals.